Is your business growing and in need of a complete solution? Let Slack Space be your IT Team! Contact us to see how we can help. Slack Space's Desktop Support will help you keep all of your desktops or workstations running like you need them to. Get the raw performance of dedicated servers, storage, and networking. Here at Slack Space, we will find something that will work for you. Our Local Desktop Support team is available to troubleshoot technical issues that cannot be resolved by the Help Desk. Additionally, we work behind the scenes to ensure that our clients have a stable, efficient computing environment. Slack Space has over 5 years experience and has earned the reputation of being one of the most trusted data recovery companies in the area. 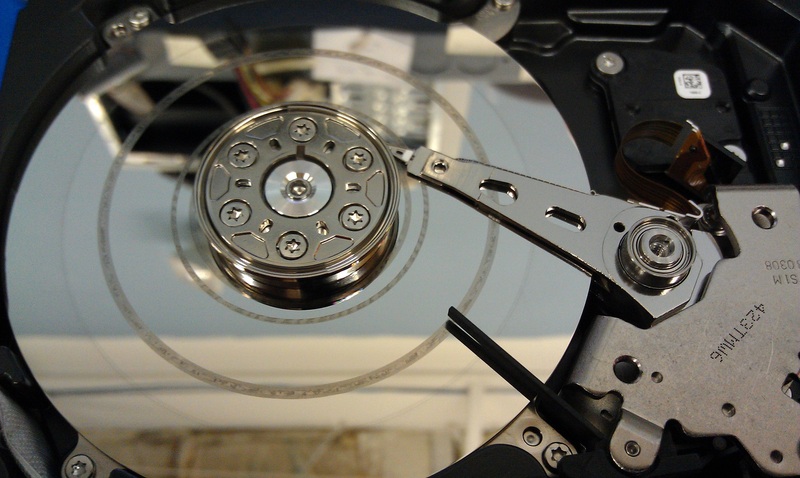 We professionally recover data from hard drives, RAIDs, solid state drives, and flash drives. We have extensive experience performing data recoveries for all types of clients. Slack Space will work hard to get any type of files from any storage media, no matter what the cause of the failure is. Do you have a project or two, and don't have a need for a complete solution? Slack Space can help! We understand the need to look at one problem at a time. You need a trusted information security partner, and one that knows your business. We hope that you will never need a data recovery solution, but if you do, it is good to know Slack Space is here to recover your data. Find out how you can have Slack Space join your team! Contact Us for a free consultation!